The Woolverstone Project is an RYA Sailability site. 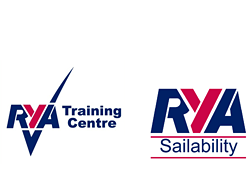 Sailability is the RYA's national programme enabling people with disabilities to try sailing and take part regularly. It's the perfect sport to feel tranquillity and freedom on the water, or progress your skills and become competitive. Sailing is open to anyone, no matter what age or disability. You don't need to be able-bodied, or even a strong swimmer.